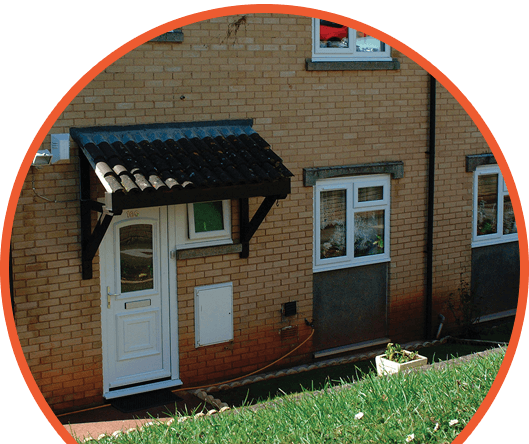 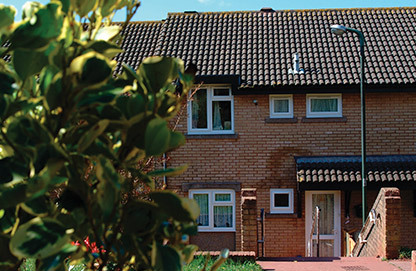 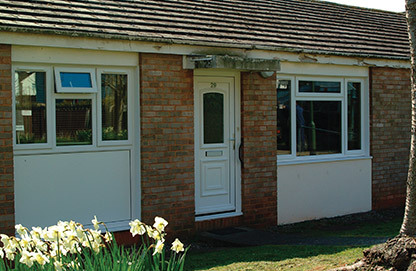 Plastal have been specialists in PVC-U windows and doors for social housing and sheltered accommodation since 1975. 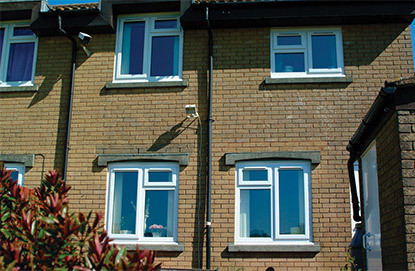 Working alongside Local Authorities and registered social landlords, Plastal manufacture and install high quality, secure, low maintenance PVC-U windows and doors throughout the UK. 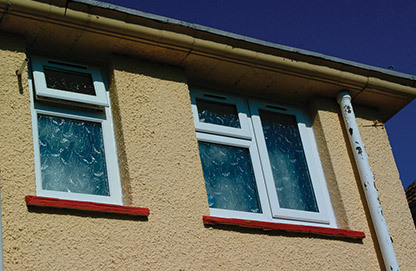 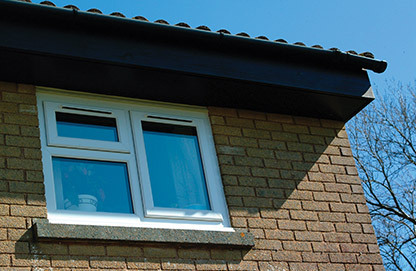 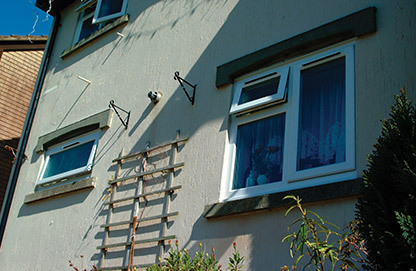 Due its unique understanding of the sector over a million Plastal windows have been installed leading to secure and thermally efficient homes for residents throughout the country. 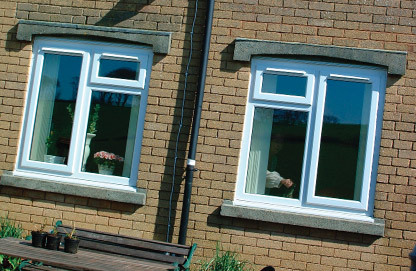 Working in partnership with our sister business Wrekin Windows we are able to offer a complete package of products and also supply and fit service. 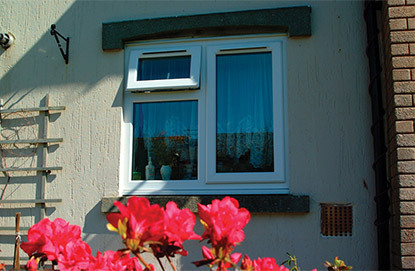 Please visit www.wrekin-windows.co.uk for further details.